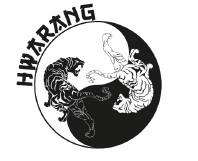 In January 2019 a new school ITF Taekwon-Do with the name Hwarang will start in Rixensart, under the guidance of Nicolas Taylor & Juan Martinez, both I°degree. Classes will take place in Ecole du Centre, salle Martin Luther, 1 Rue des Ecoles, 1330 Rixensart. 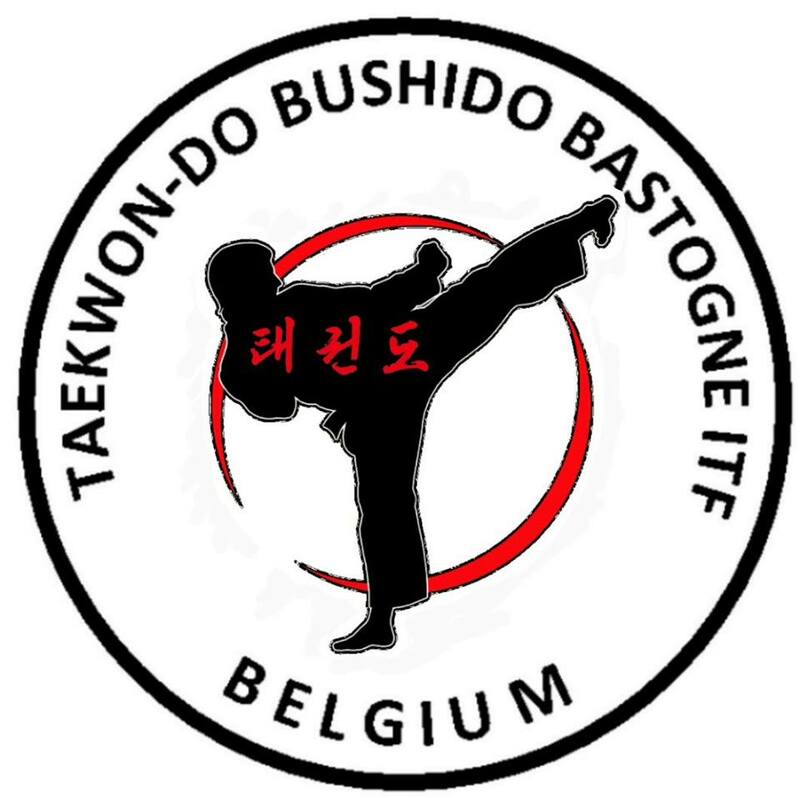 September 21st a new school, affiliated to ITF-Belgium, will open its doors: Taekwon-Do Bushido Bastogne ITF. Address: Centre Sportif Porte de Trevès, Rue Gustave-Delperdange, 6600 Bastogne. Instructor: Marco Gaspar, under guidance of Patrick Crevecoeur. There will be training sessions on Tuesday and Thursday. 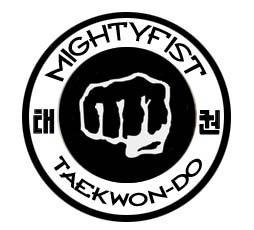 A new Taekwon-Do gym, affiliated to ITF-Belgium, started recently in the town of Temploux. Instructor is Corentin Besonhé (I°degree). 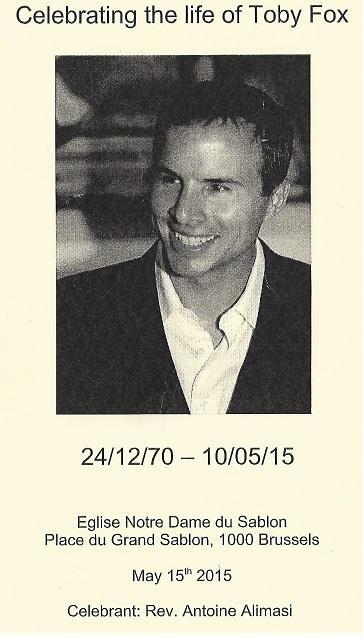 In July Mr. Erik Van Hoeck, II°degree, will open a new gym, affiliated to ITF-Belgium : Germinal Taekwon-Do Andenne. Forever in our hearts and thoughts, forever part of our family, forever B-1-181.